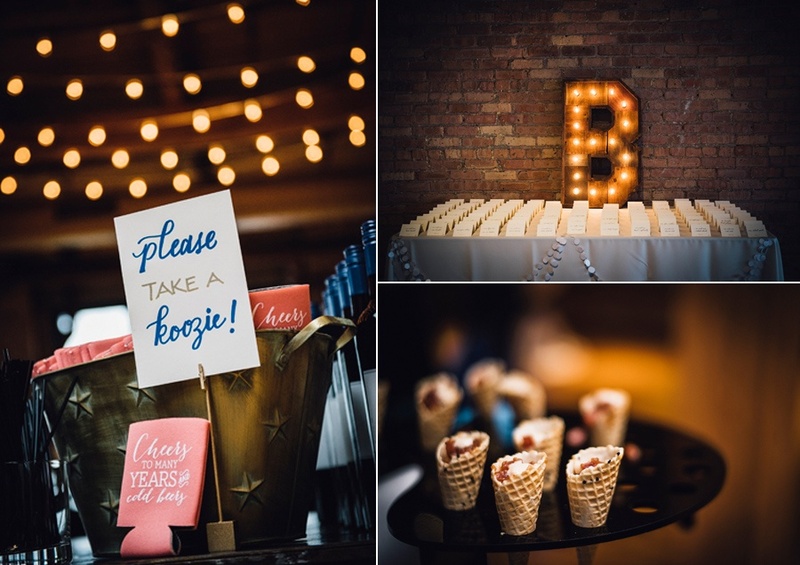 Given the frigid temperatures plaguing the Chicago area these days, we decided it would be a perfect time for a little summer eye candy. 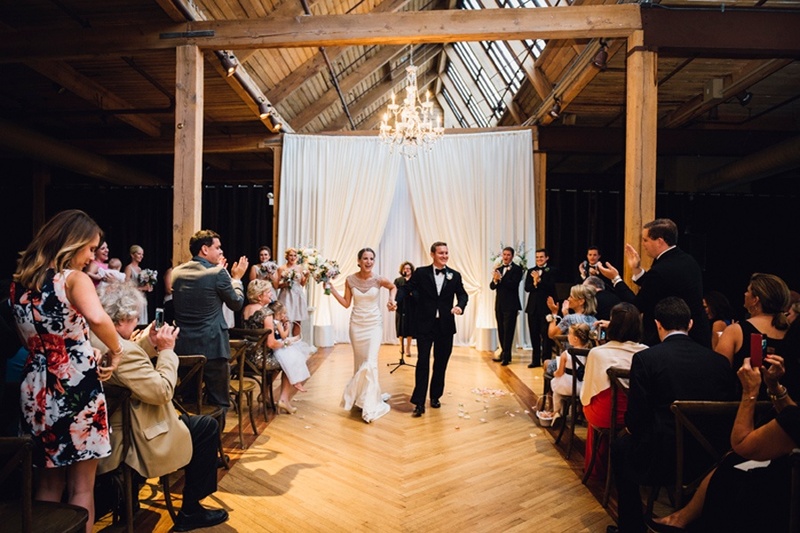 So… check out Laura + Kevin’s gorgeous Bridgeport Art Center wedding from last August! 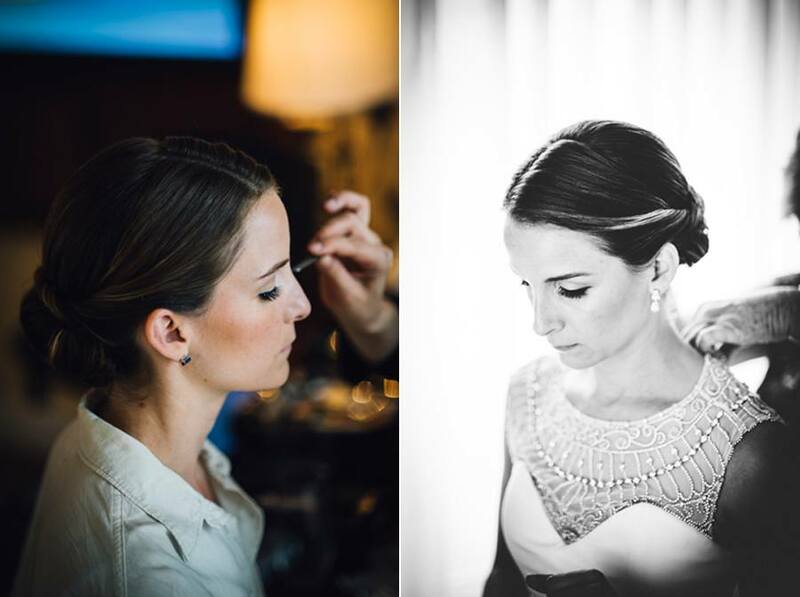 Laura + Kevin got ready at the ever classic Peninsula Hotel downtown and then headed to the Bridgeport Art Center for their ceremony and reception. 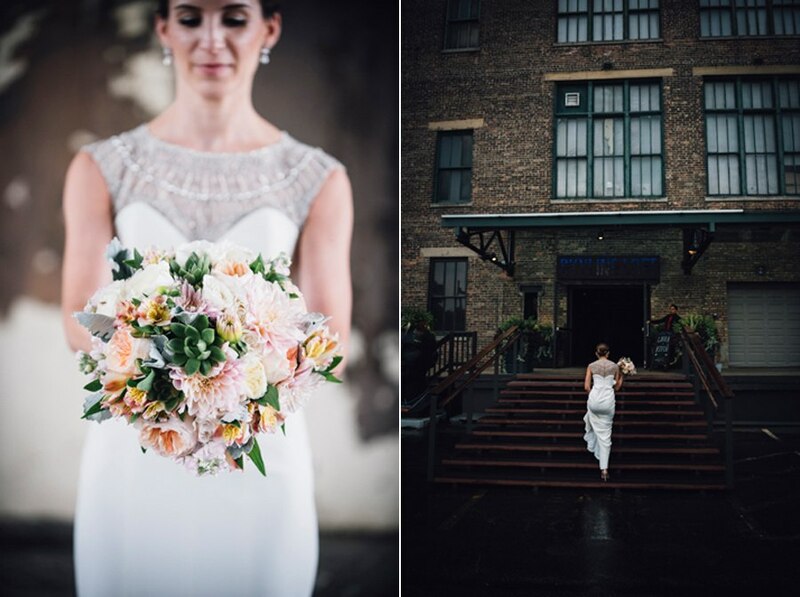 We love how they took advantage of a little rain to take some gorgeous photos! 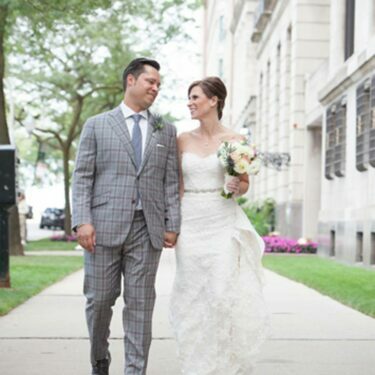 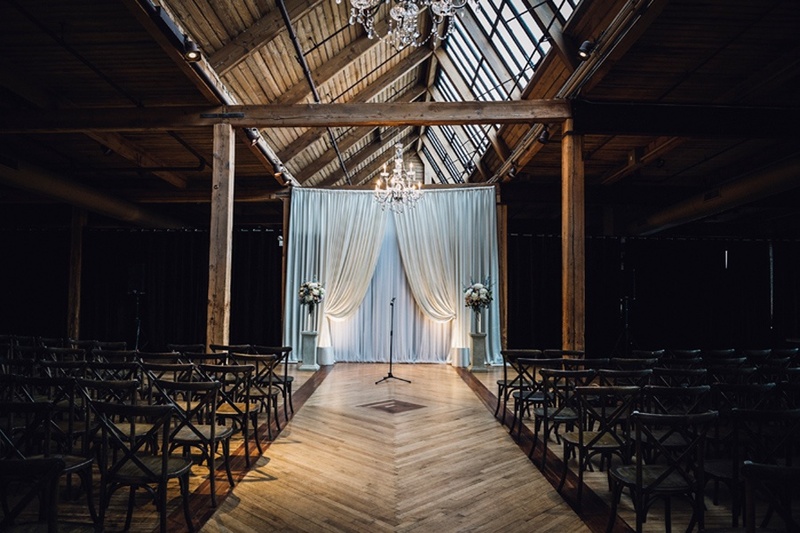 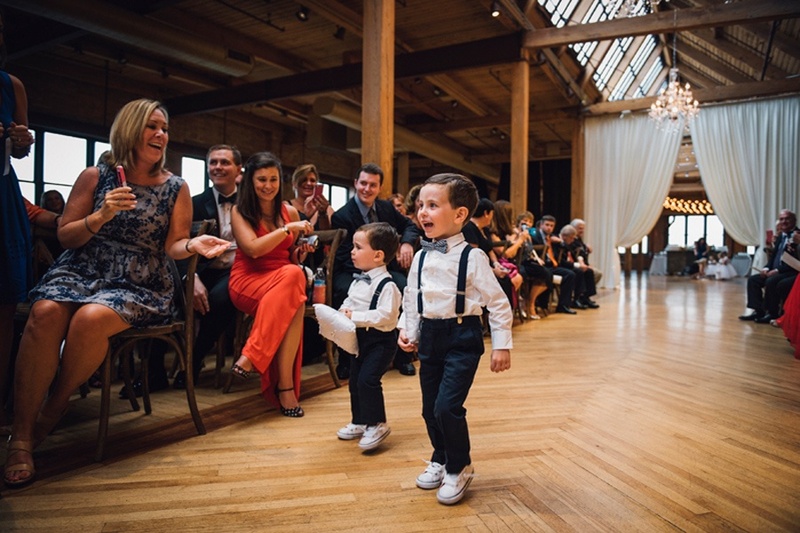 Their ceremony and reception at the Bridgeport Art Center was everything a Chicago wedding should be – elegant, classic and FUN! 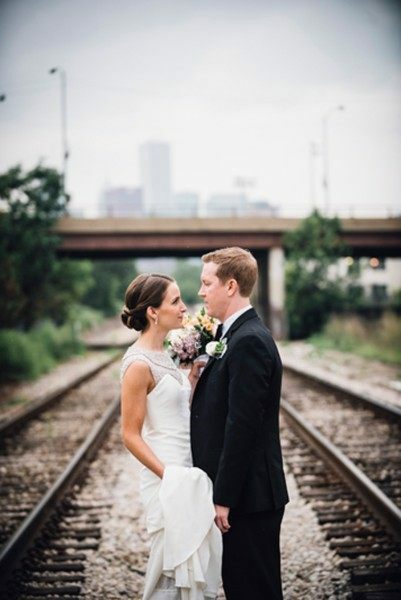 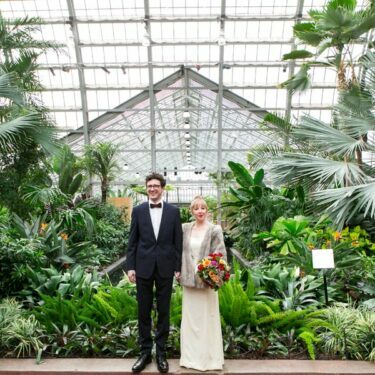 With amazing vendors coordinated by Katie from Team AE, Laura + Kevin were able to enjoy their day stress-free!